A new source today told us that replacement of Sony a7R II: Sony Alpha a7R III will be announced around Q2, 2017. 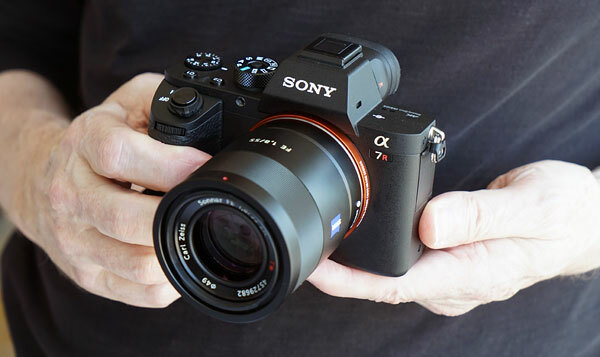 The source also said a new mirrorless camera targeted for professional photographers will be coming first, could this camera be the long rumored Sony Alpha a9 or A-mount cameras. Sony recently registered a new camera code name “WW158299” in China MIIT, this could be the next camera from Sony. Create another log profile that is a combination of slog2 and slog3. Slog3 is too flat but easier to grade by hand, Slog2 is about as flat as I want it to be but is harder to grade by hand. Keep the min ISO to 800 for this new log profile. Allow 3rd party besides Zeiss AF information to they can design lenses that work just as fast as the native glass, the more you can expand the E mount system the more you will sell these cameras. Faster chips to improve rolling shutter. Louder speaker like on the iPhone X.